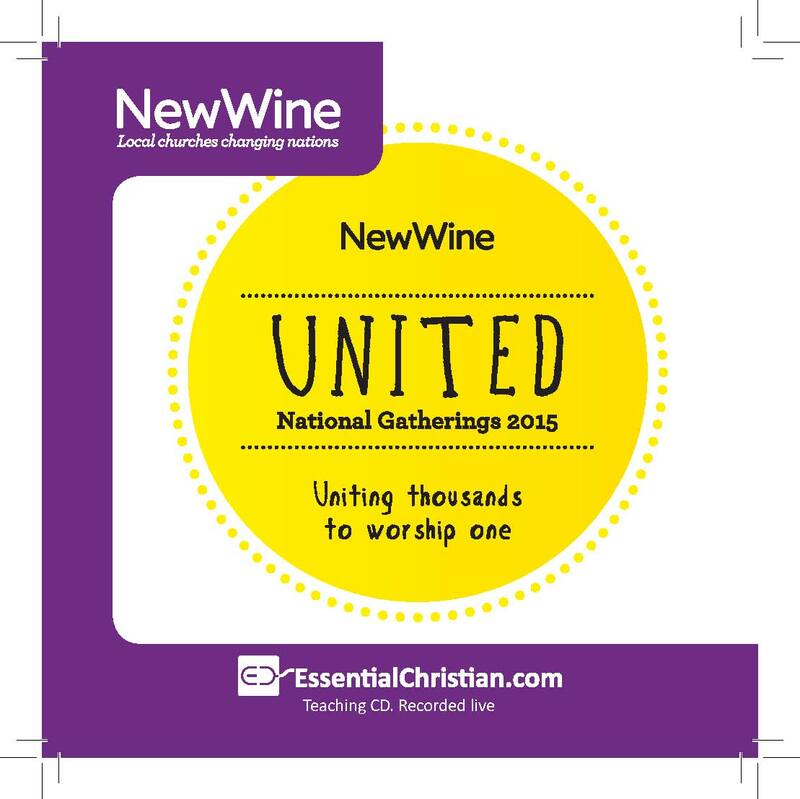 Evangelism & Multiplication - The Gospel message today is a Laurence Singlehurst talk recorded at New Wine - 2015 on The Gospel available as CD format. How we can share our Christian faith in a way that is appropriate and sensitive, thus giving us a new confidence. Be the first to review Evangelism & Multiplication - The Gospel message today a talk by Laurence Singlehurst! Got a question? No problem! Just click here to ask us about Evangelism & Multiplication - The Gospel message today a talk by Laurence Singlehurst.